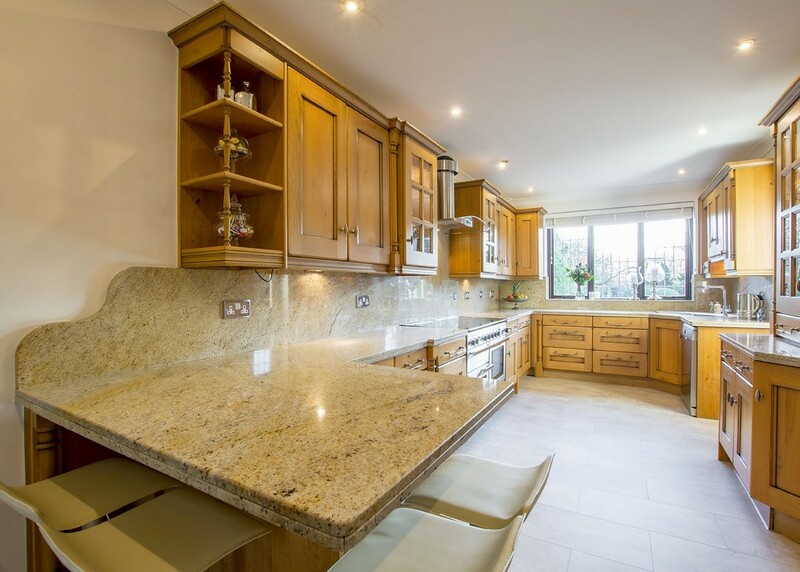 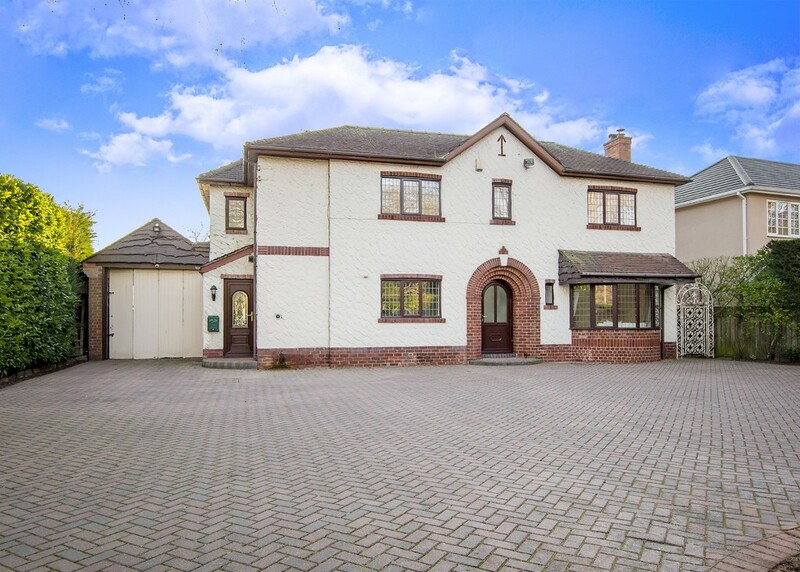 An exceptional four bedroom detached property occupying an individual plot on this prestigious road within the popular suburb of Besascarr. 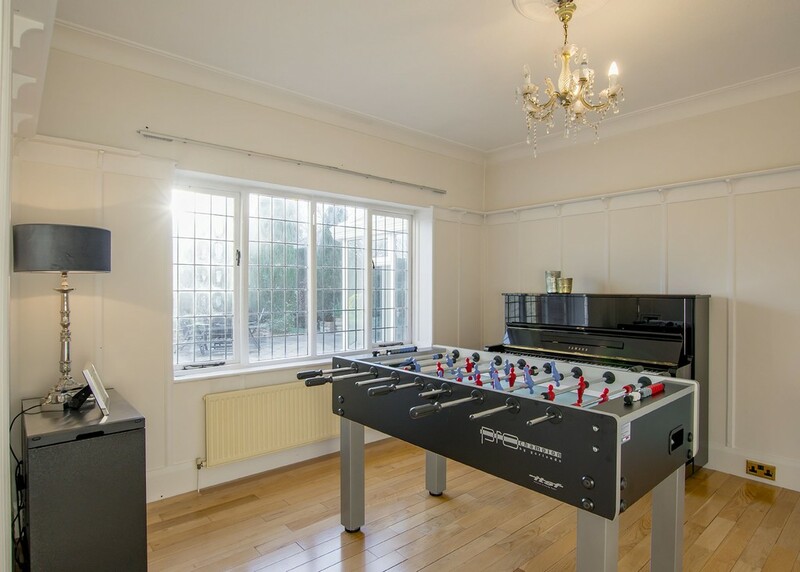 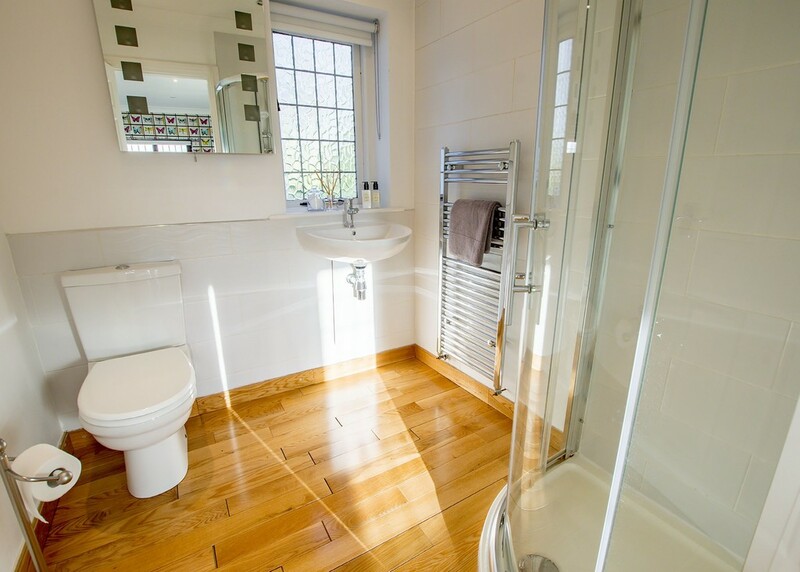 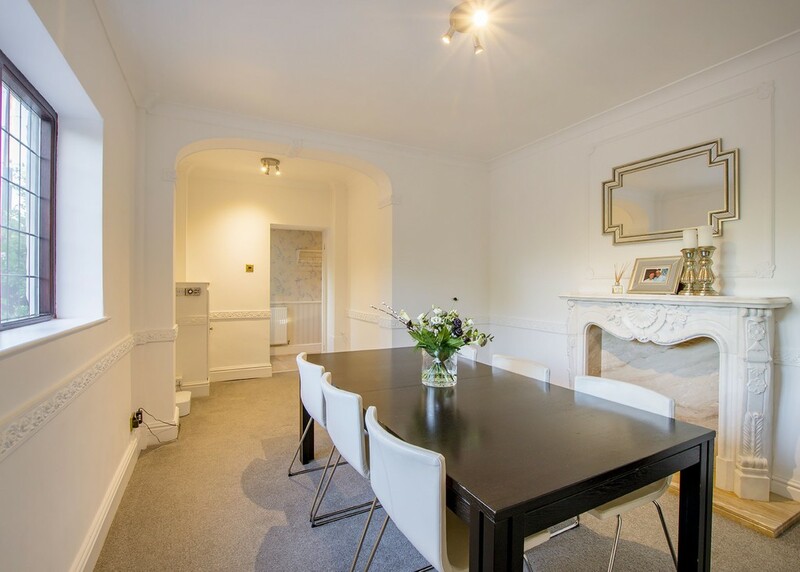 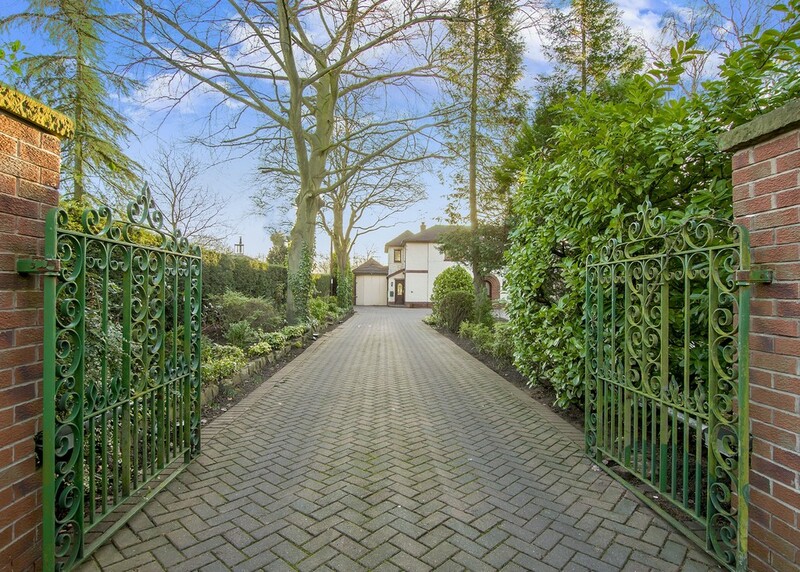 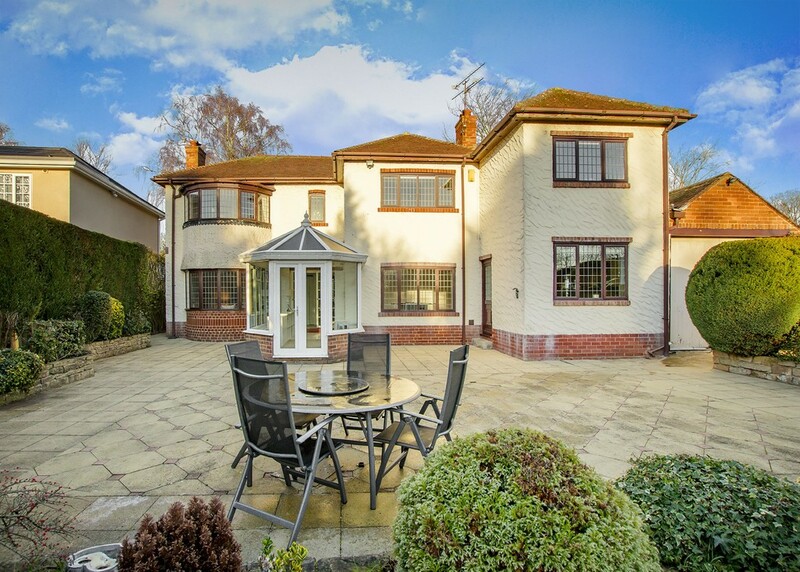 Occupying a enviable position this spacious property offers versatile accommodation. 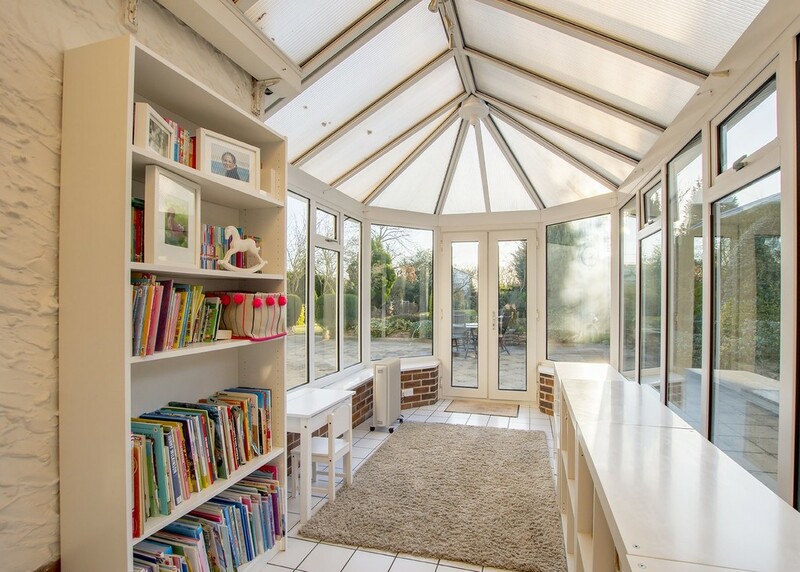 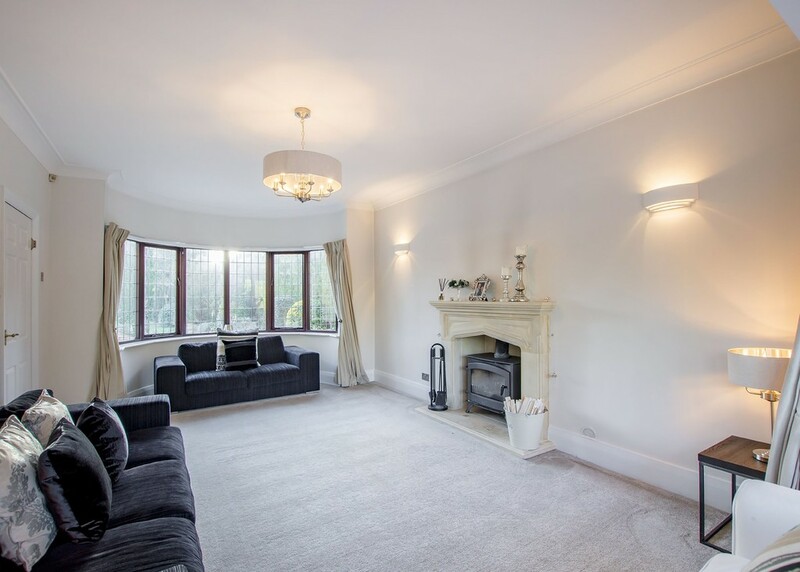 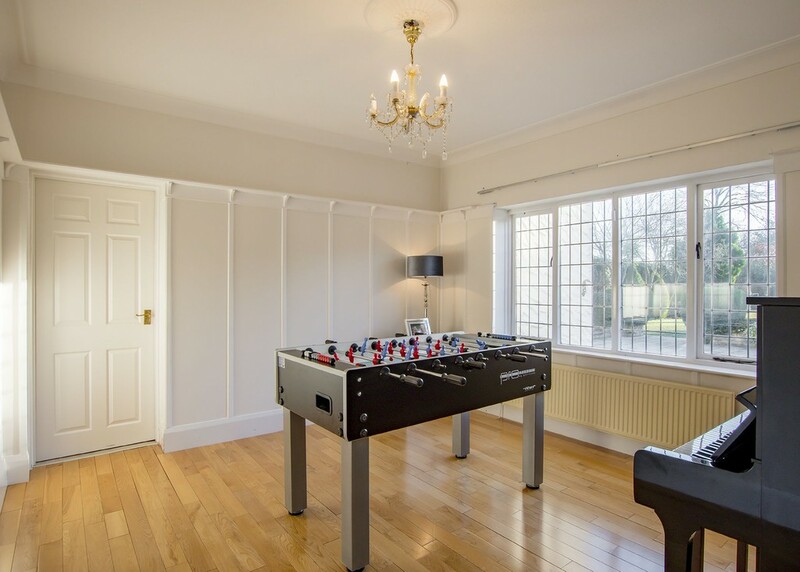 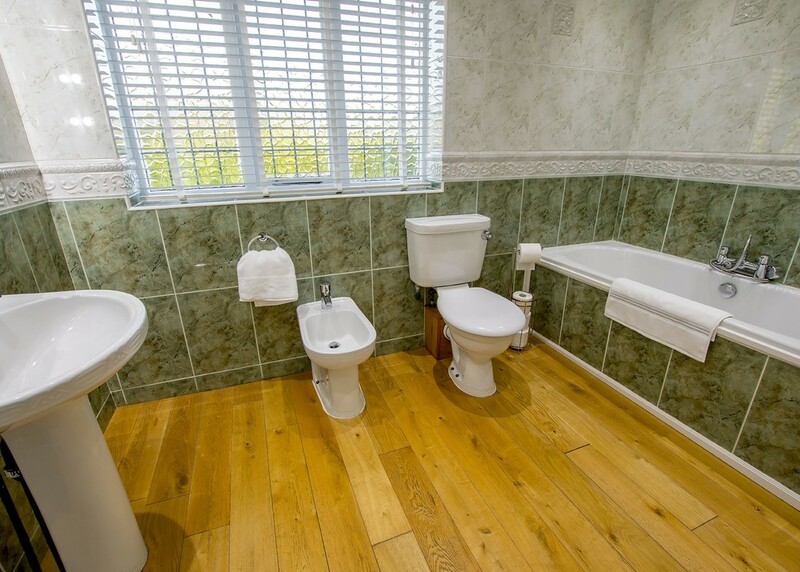 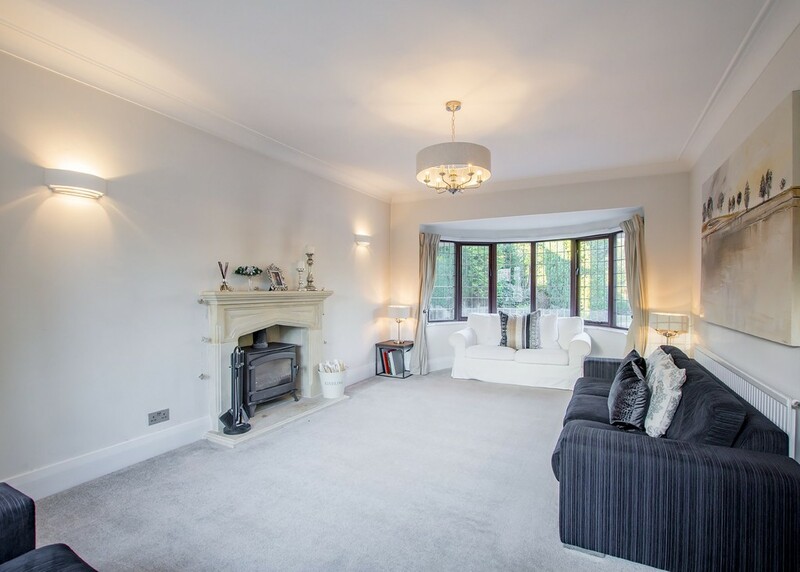 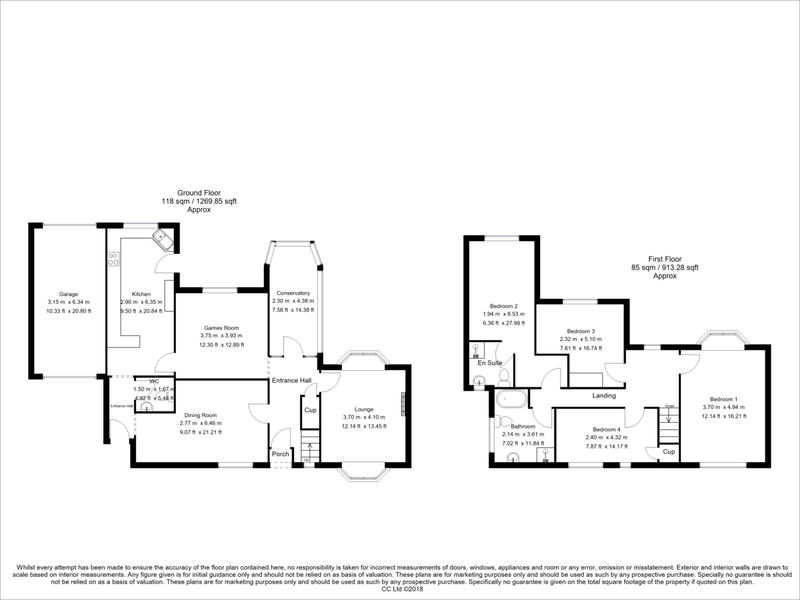 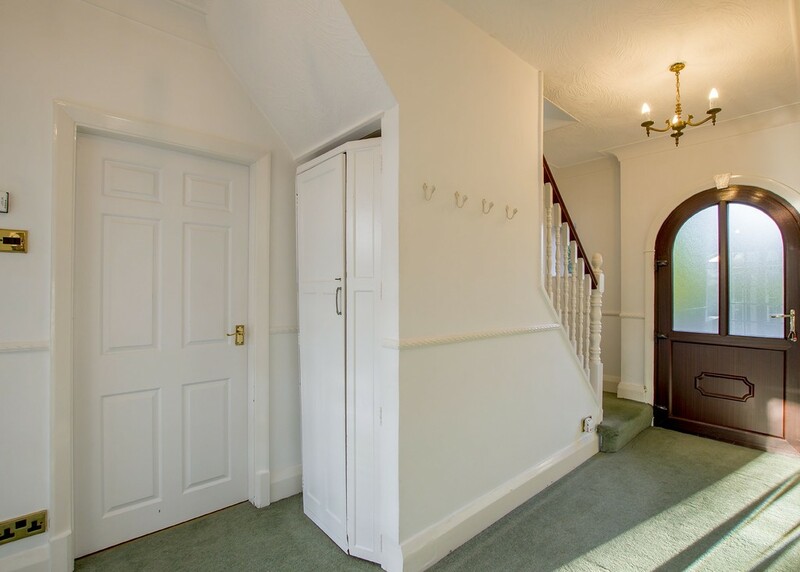 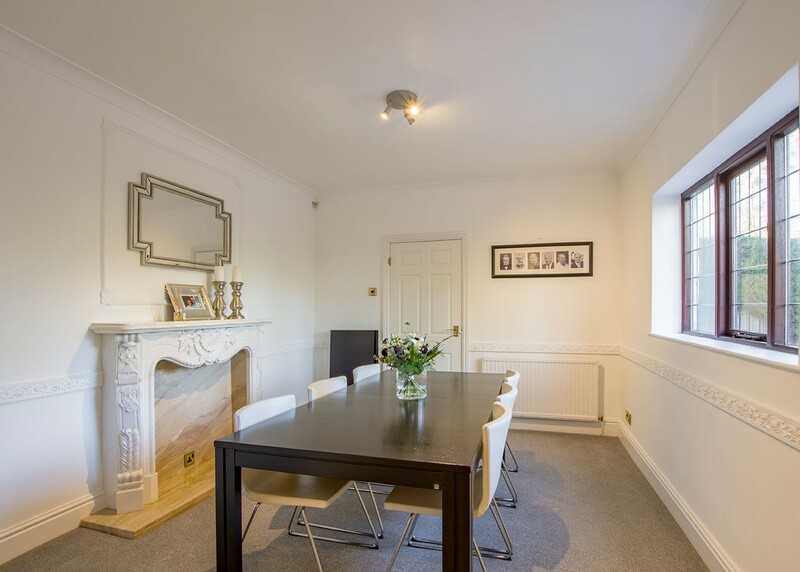 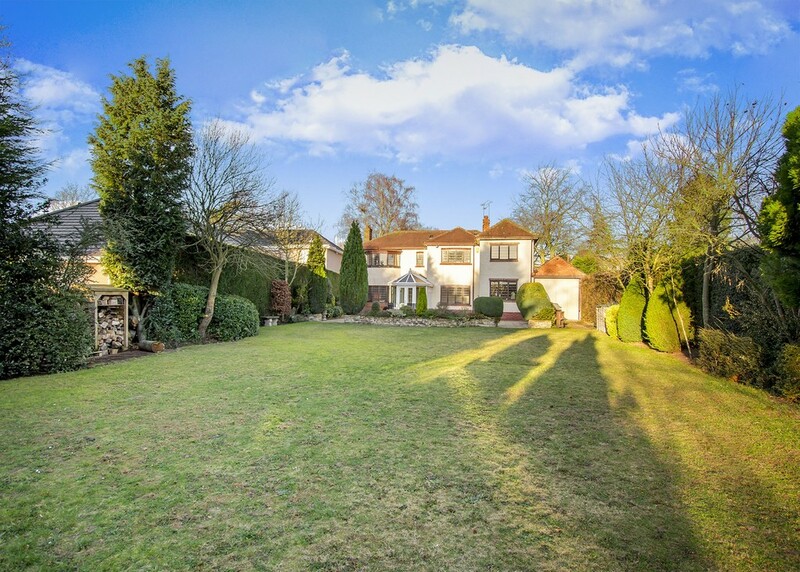 Comprising: hall, formal lounge with wood burning stove, second reception room/games room, dining room, conservatory, kitchen/breakfast room with access to rear garden and rear lobby with cloaks/wc. 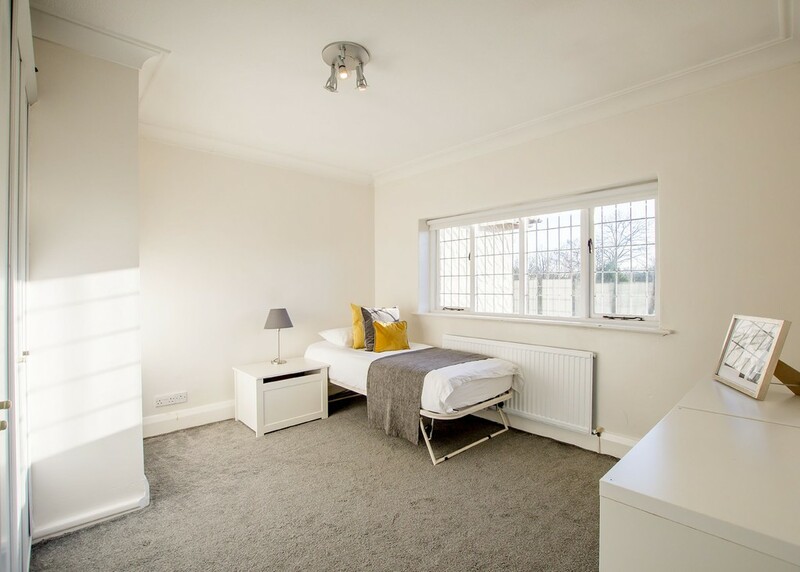 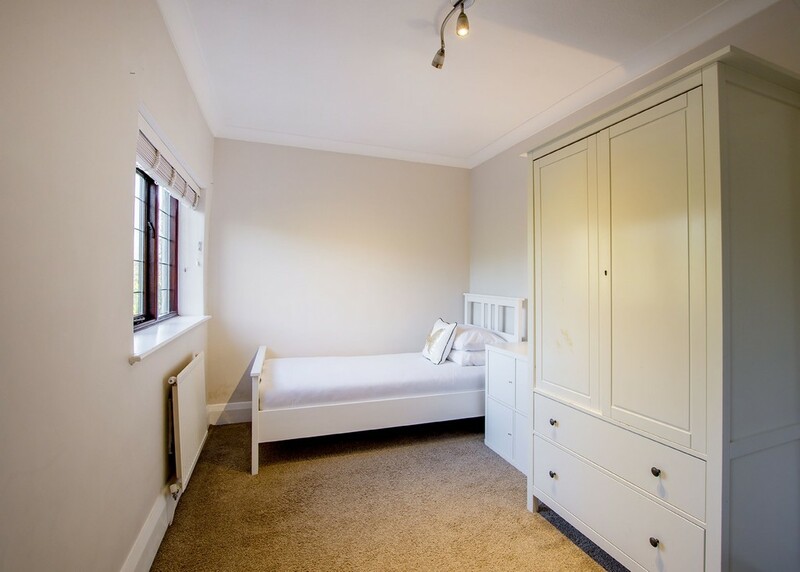 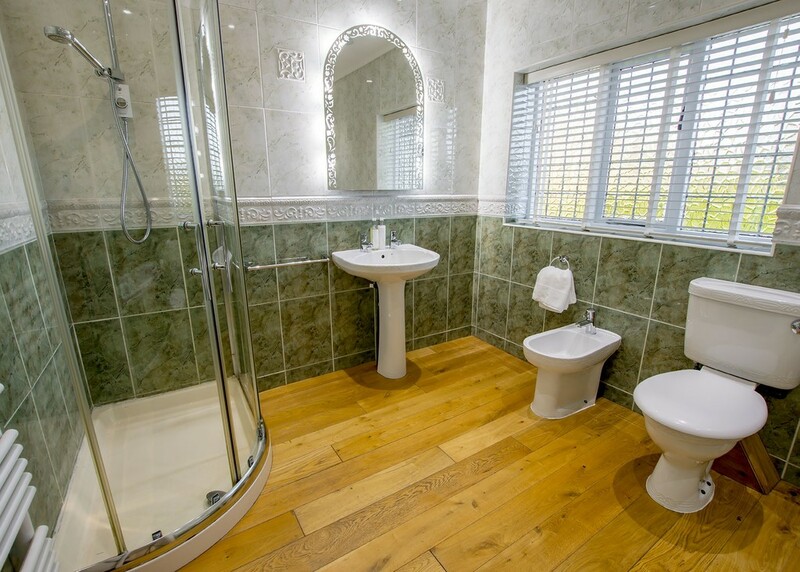 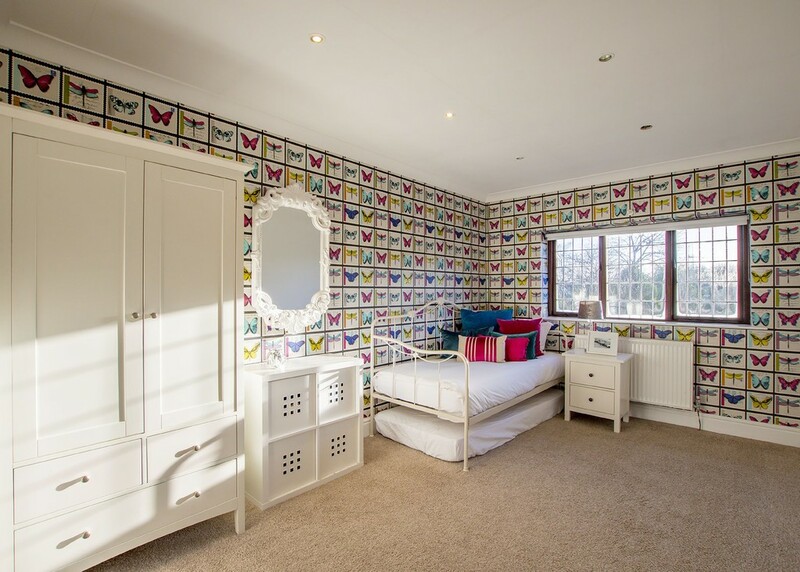 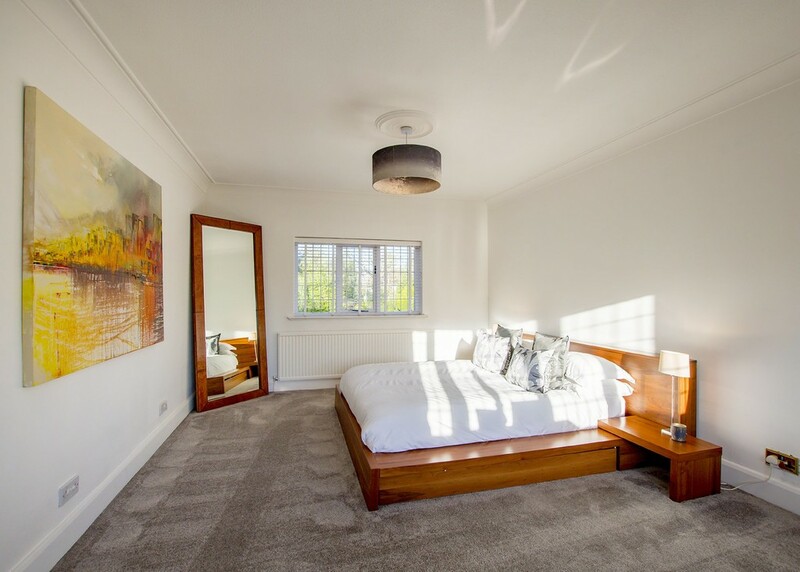 The dual aspect master bedroom has bay window overlooking the parkland gardens, bedroom 2 with ensuite shower room, further 2 bedrooms and a spacious family bathroom. 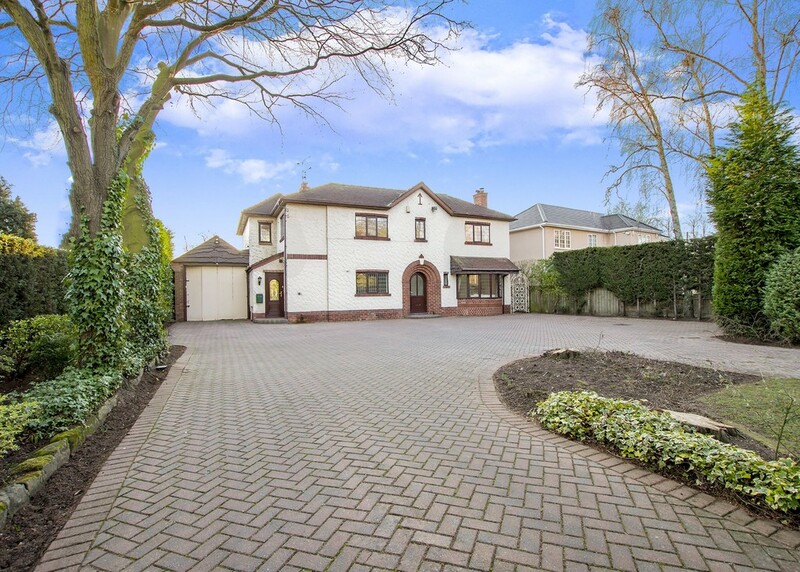 Outside: large sweeping blockpaved driveway, manicured formal gardens and garage with plumbing. 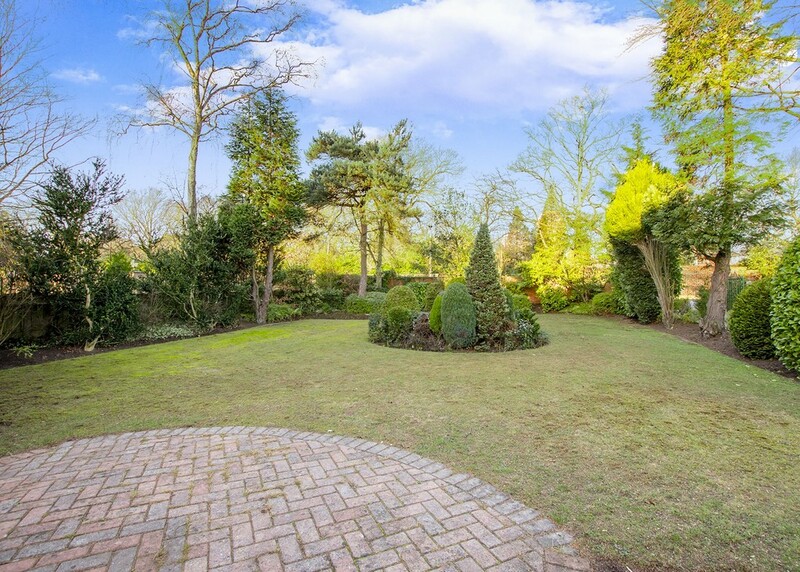 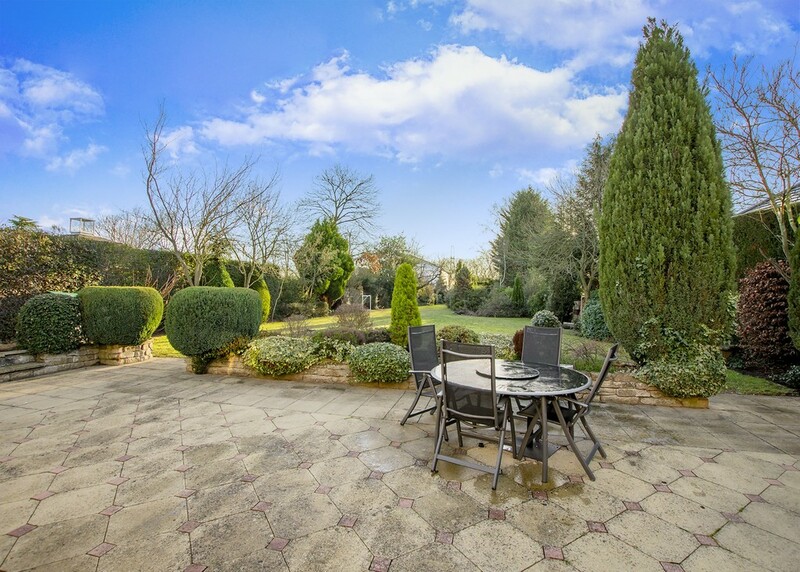 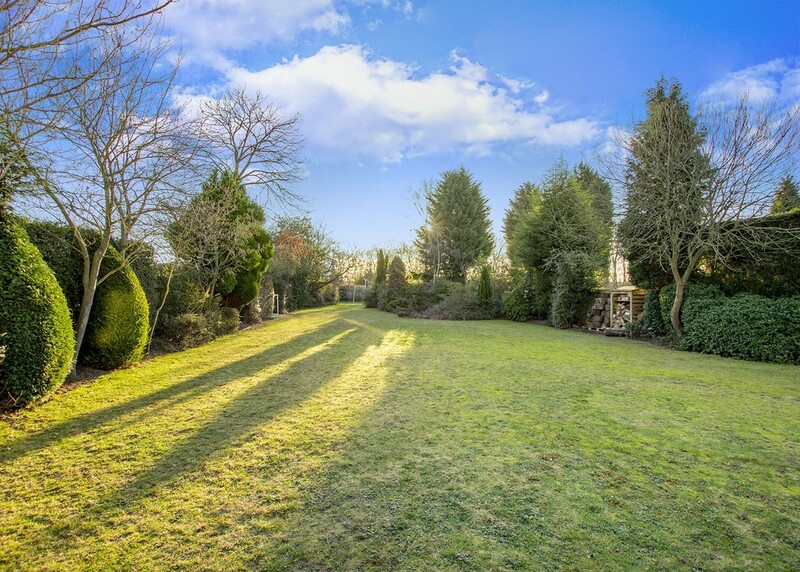 Beautiful rear gardens with large patio area and mature borders stocked with tress and shrubs offering privacy from neighbouring properties.